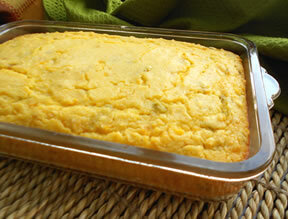 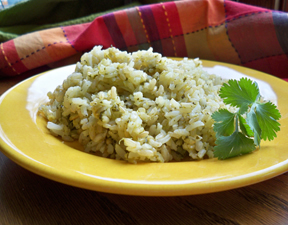 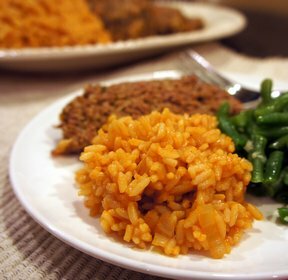 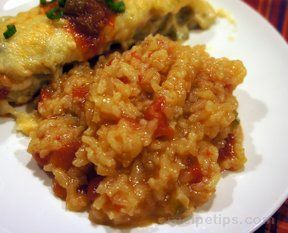 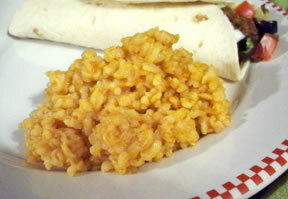 A popular Mexican side dish is rice. 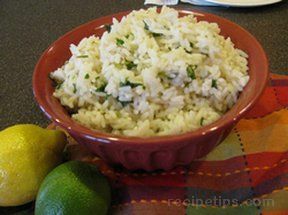 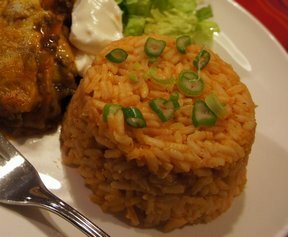 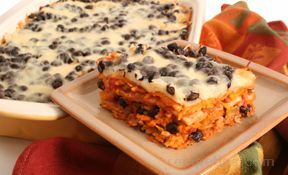 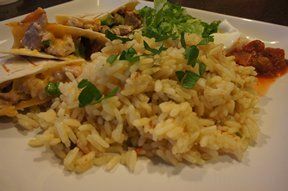 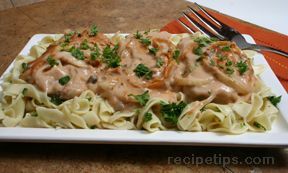 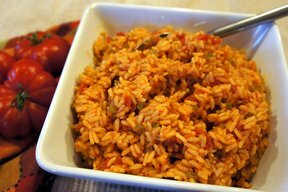 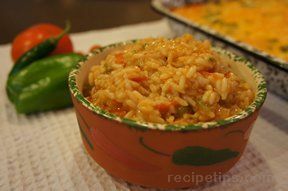 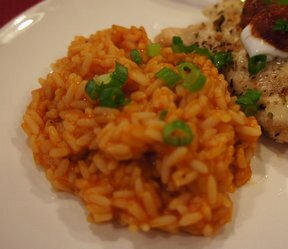 In this collection you will find a variety of rice recipes that are just the thing for your Mexican menu. 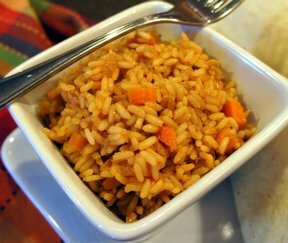 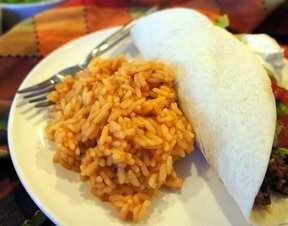 Mexican rice, cilantro rice, Spanish rice, and rice with vegetables are contained in this collection .